New figures from the Central Bank show that household net worth increased by 3% to reach a new high of €757 billion in the second quarter of this year. Household net worth per capita now stands at €155,856. The rise was mainly due to increases in the value of housing assets which jumped by over 77% since 2012 to €14.3 billion. Financial assets also increased, rising by 18.6% to €6.5 billion. 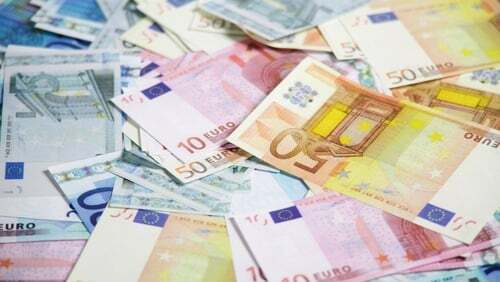 The Central Bank said that households' net worth has risen by 75.9% since its lowest level of €430.3 billion in the second quarter of 2012. Meanwhile, household debt fell by €887m and stood at €138.1 billion, or €28,423 per capita, by the end of the second quarter. Household debt is now at its lowest level since the third quarter of 2005 and the Central Bank said that since its peak of €204.2 billion in 2008, household debt has decreased by 32.4%, or €66.2 billion. It also said that household debt as a proportion of disposable income fell by 11.3 percentage points over the year - the largest decline amongst the most highly indebted EU countries. Household debt in Denmark, the most indebted country, fell by 4.8 percentage points. But despite the reduction in debt, Irish households continue to be the fourth most indebted in the European Union.